Brands are in a content pressure cooker. The demand for quality content is forcing marketers to keep a rapid pace with emerging technology and consumers’ growing expectation for real-time, authentic connection with brands. How does one keep up with such a rapid pace? 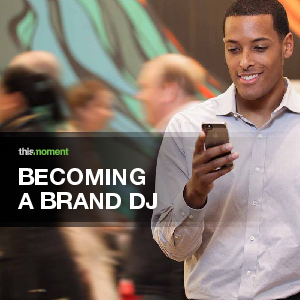 Download Becoming a Brand DJ today to gain insight on how to stay up to speed with consumers expectations in the emerging world of technology.